Easter is such a fun time for creating. The traditional holiday colors are really beautiful. The pastels and the iridescents are always so inspiring to me. They signal that spring has arrived. 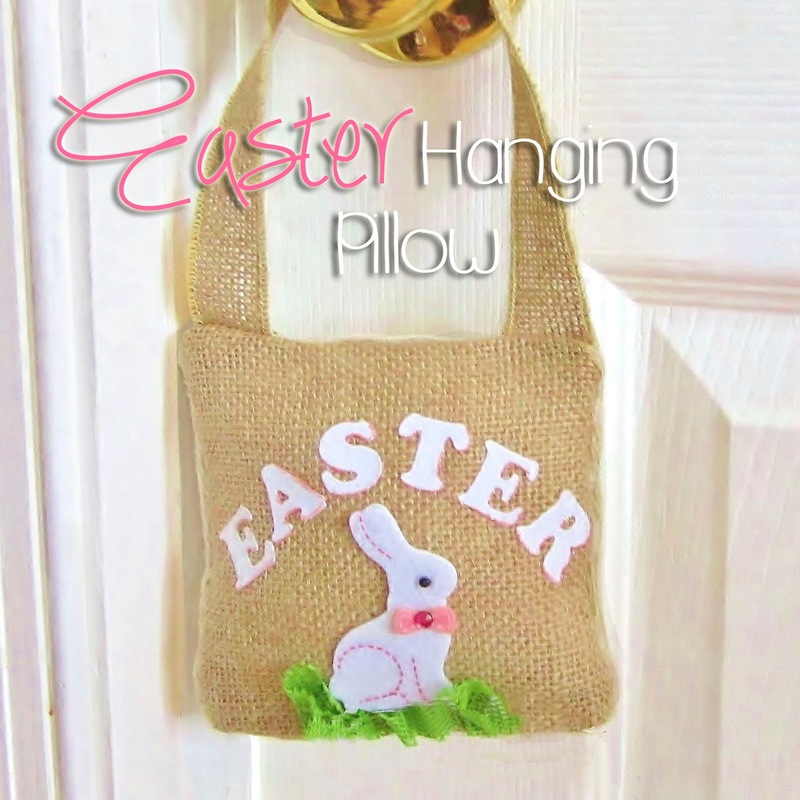 I want to show you in this next tutorial how to make a simple Easter decoration that's both fun and functional-a hanging pillow. The one obstacle I have in tackling this project is that my sewing skills are slim to non-existent. Yet I really wanted to try to make this door pillow so I needed to figure out an alternative. While working on another project I came across a product called Liquid Stitch. It is a fabric glue made to take the place of quick hems or sewing repairs. As it turns out, it did the job perfectly... here's what to do. Measure out and cut one piece of burlap and one piece of velour to approx. 5" by 6". Follow the instructions on the packaging for the iron on letters and use the ruler to space them evenly from the center out on the burlap. If your letters came out nicely and evenly spaced(this might take a practice run) then proceed to "sewing" pillow together. This part is surprisingly easy. The only thing, and most important thing to remember, is that you are assembling the pillow inside-out. The two outsides of the pillow need to be 'stitched/glued' together facing each other. Run the glue in a thin line across the sides and top of the pillow. If necessary secure with a tiny paper clamp until dry. After all of the glue is dry turn the pillow inside out. Now you should have the lettering on the outside and have the bottom unglued. You're gonna need something to stuff the pillow with. I used batting(that's what the fluffy stuff inside the pillows are called) from and old pillow. If you don't have any old pillows lying around(don't forget it's time for spring cleaning...out with the old, in with the new..:) use tissue paper. Ok so now that it's stuffed, flip in the bottom edges and glue them shut. This time you'll most definitely need a clip to hold them together. Glue the burlap ribbon to the tops of the pillow using another clip to secure until dry. After all of the glue is dry on the pillow you can begin adding your decorations. I chose a tiny white bunny and used some green burlap ribbon as the grass. Then I added a little glitter glue to highlight the edges of the letters. After all of the Liquid Stitch glue is dry, you're done. You just made a door pillow with absolutely no sewing skills required. of hanging pillows you've made yourself. 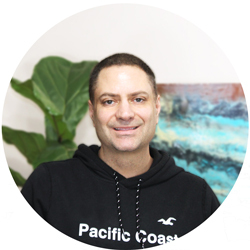 Thanks for stopping by and please be sure to subscribe for upcoming posts. Liquid Stitch, $6, JoAnn, Iron-on letters, $5, JoAnn, Burlap, $5-10, Michaels.com, green burlap ribbon(seasonal section) and brown burlap ribbon(with the regular ribbons), $5, ACMoore or Michaels, Martha Stewart Crafts Iridescent Glitter Glue, $17, michaels.com *don't forget to use your coupons! This week there is a 50%, and 20% off including sale items 4/1/14 and each store accepts each others coupons with a few restrictions!